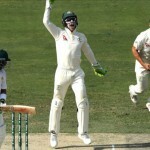 MELBOURNE,5 December: Kayo Sports announced today it would provide cricket fans with alternative Hindi commentary for the Australia v India Test in Adelaide, starting from tomorrow (Thursday, 6 December). Exclusive to Kayo in Australia, the added commentary will be available throughout the entire first Test. Kayo’s Hindi commentary team will consist of current and former players including one of cricket’s greatest ever batsmen, Sunil Gavaskar, specialist spin bowler, Harbhajan Singh, as well as Ashish Nehra, Vivek Razdan, Deep Dasgupta, Murali Kartik, and Mohammad Kaif. Julian Ogrin, Kayo Sports CEO, said: “Cricket has a massive following in Australia and is home to thousands of Indian cricket fans. With the alternative commentary, cricket fans can watch the first Test and hear from former Indian cricket greats including Sunil Gavaskar and Harbhajan Singh, in the most widely spoken Indian language, Hindi. “Kayo is about watching sport on your terms, how and where you want. This is an exciting initiative that will deliver more choice and provide more control to cricket fans. Users will be able to easily navigate to the alternate coverage, with the match to feature as an additional tile which will be written in Hindi. Kayo will enable fans to sign up and be watching the Test within minutes. With Kayo’s ‘No Spoilers’ feature, fans who have missed the match or join the action late can get peace of mind by switching off the scores and jumping in to watch the action as if it were live. Kayo’s ‘Key Moments’ feature will also be available in the alternate commentary and coverage, which means fans will get quick access to all the match highlights. Selected from the video player timeline, users can easily jump between any ‘Key Moment’ and the live action. 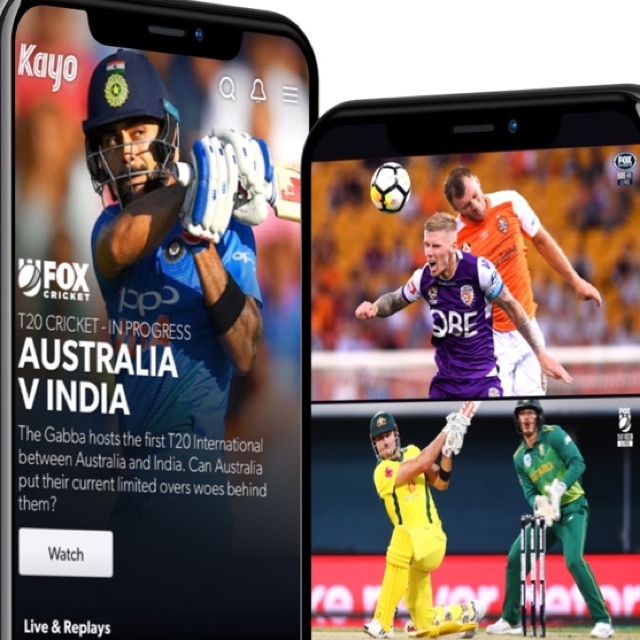 Kayo is currently featuring plenty of on-demand content in the lead up to tomorrow’s first Test, including highlights from the recent T20 series and the 2014/15 and 2017 Test series’ against India, as well as on-demand shows such as Fox Cricket Classics and Cricket Legends. Kayo features over 50 sports instantly streamed, with the biggest Aussie sports and the best from overseas. In addition to the cricket, Indian sports fans can watch their national side in the Men’s Hockey World Cup and tune into Indian Super League football, both live and on-demand on Kayo. The first Test kicks off live from Thursday, 6 December at 10 am on Kayo. Sports fans can sign up for $25 per month to access two concurrent streams, allowing them to watch games or events at the same time on two different devices. For $35 per month, users can access three concurrent streams, allowing them to watch games or events at the same time on three different devices. All this non-stop sport can be streamed on iOS and Android devices, laptop, PC and on TV with Telstra TV, Apple TV, and Chromecast Ultra. Fans can sign up now at www.kayosports.com.au for a 14-day free trial and start streaming the action.